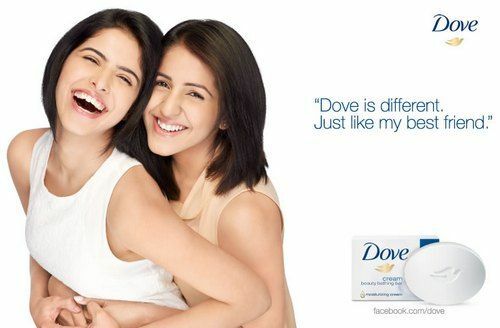 Dove is one of the strongest brands in the product portfolio of Hindustan Unilever. 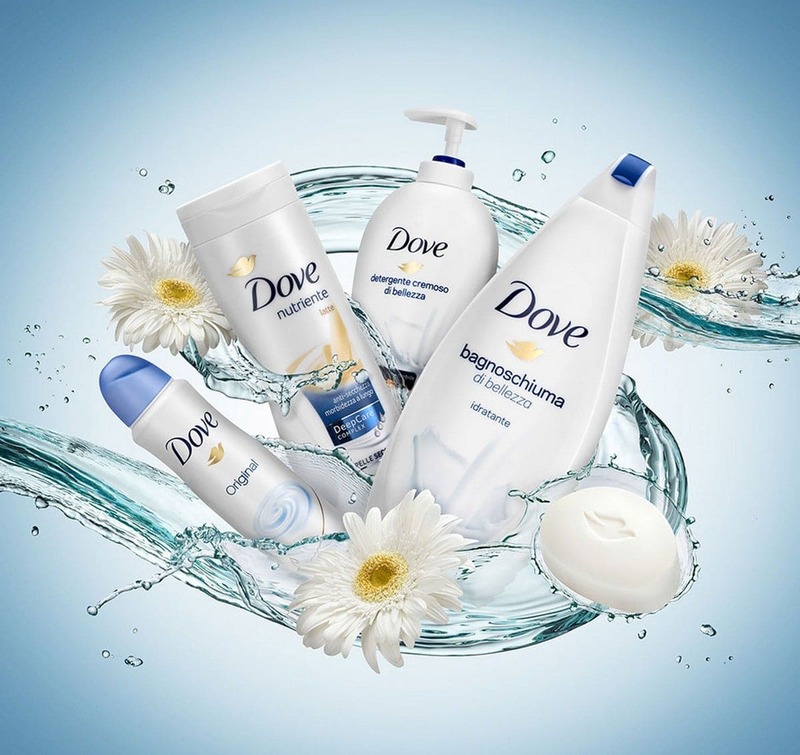 Dove has presence in various products such as Soap for Men and Women, Shampoos, deodarants, body washes and others. The history of Dove soap is very interesting. Dove was invented in the World war second when Soldiers used to Bath with Sea water. Thus, they needed a soap which was good with Sea water and Dove was excellent with it. But once the war was over, Dove was useless because it could not be used with normal water. It was quite strong. So the R&D added Cream along with Soap so that Dove could be smoothly used with normal water. The product was thus very cleansing and yet very soothing in nature. 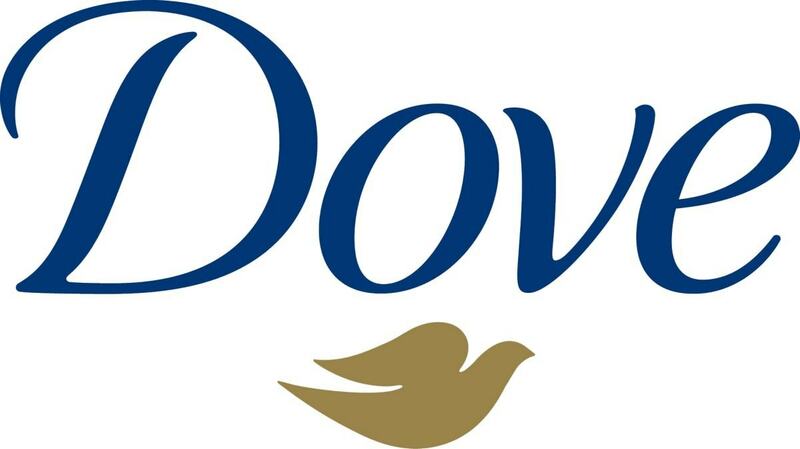 Here is the SWOT analysis of Dove. 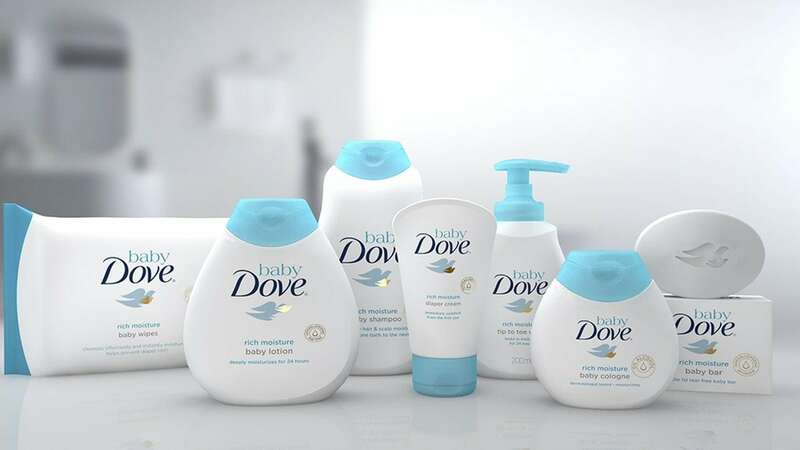 1) Product design – One of the best advantages of Dove is its product design. Its combination of Soap + Cream is what makes it both – cleansing and smoothing product. Hence the users of Dove just love the brand. Dove has used this successful product combination across its complete product line. 2) Real Marketing – Another reason that Dove is popular is that it uses real life people instead of using celebrities for its marketing campaigns. As a result, the connect with the consumers is immediate and long lasting. The consumers feel that the brand is speaking for them and hence they automatically prefer the brand over others. 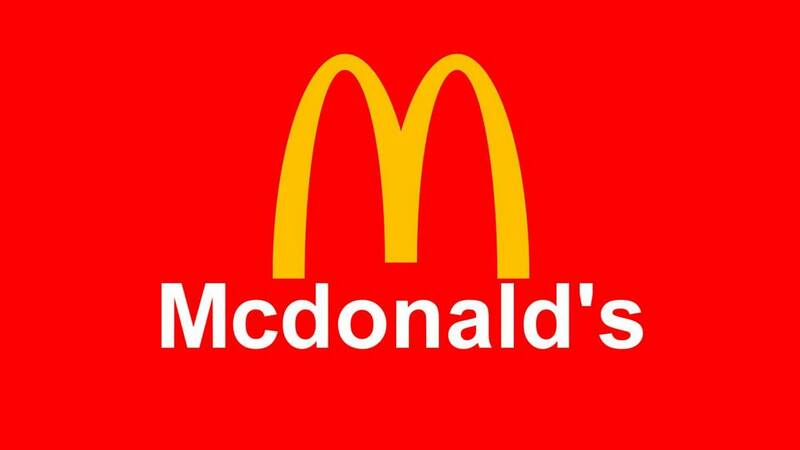 3) Cost effectiveness – Because the brand does not use celebrities, it saves a lot of expenses in celebrity endorsements. But it cannot be called as complete cost savings because at the same time the brand promotes a lot via various channels and the marketing expense is really high. 4) Distribution channel – A key strength of any brand of HUL is its distribution channel. But because Dove wants to pull off a “Premium” look, the hand picked distribution helps it even more. Dove is found to be present at leading retail chains and premium outlets. It may also be found at local grocery stores. But as you move out of the city, the presence will slowly drop. 5) Strong contribution to HUL portfolio – As per some statistics, Dove is the third most valued brand in the HUL portfolio after Knorr and Lipton. 1) Concentrated towards metros – Because of its positioning and targeting, Dove is majorly concentrated towards metro and consumption is from Metros only. 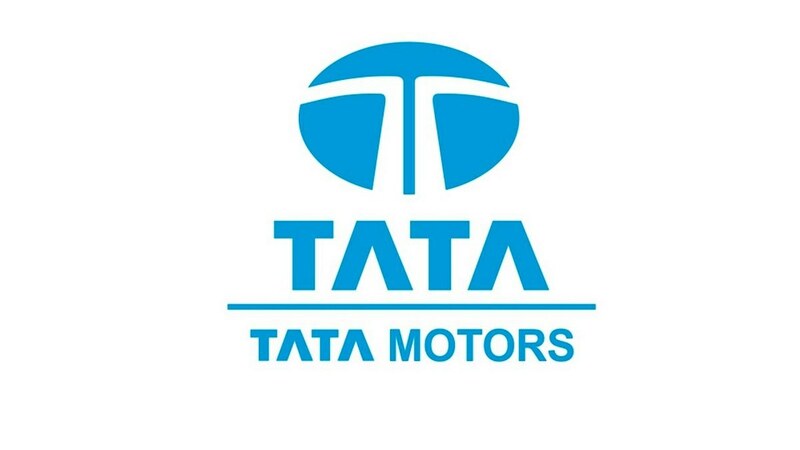 The product has a high pricing and hence penetration in non metros becomes difficult. 2) Not catering the price sensitive market – The price sensitive market prefers Cinthol, Lifebuoy or other such alternatives which are cheaper to Dove. Dove cannot cater to the price sensitive market. So territories which are price sensitive are completely off limit for Dove. 1) Concentrate more on Men products equivalent to women – It is a great opportunity for Dove because the complete Gender market is ripe of picking. Men are also becoming conscious of their looks and skin and due to the education imparted by advertising over the years, they know that taking care of skin is important for good looks. So Dove can easily cover this market with its excellent product. 2) Improve and strengthen the product portfolio – The personal care sector always has the opportunity of introducing newer variants or newer product lines. The R&D department of HUL is renowned and they have brought several champion products over the year. The same can be expected of Dove and they can instill new life in the brand cycle whenever the product portfolio becomes stagnant. 3) Target market is growing – Thanks to growing income the target market is constantly growing. Where initially people would not have thought of buying Dove which is a costly soap, slowly, the growing income and knowledge of how good skin drives overall well being is pushing more and more people into buying Dove. 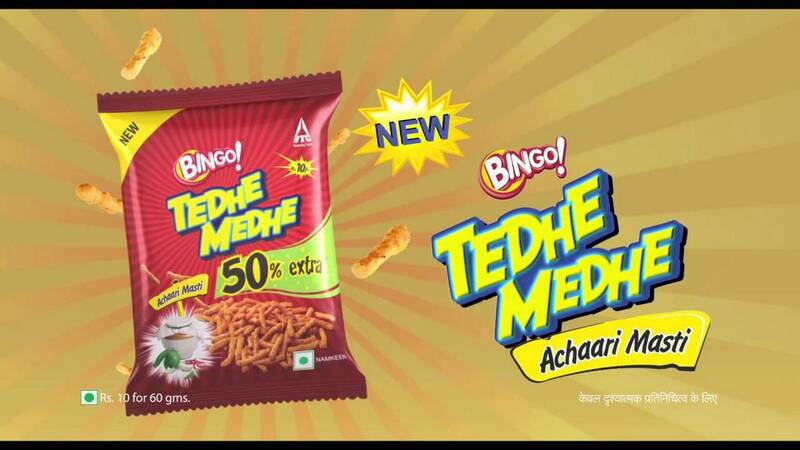 And hence the target market is rising. 1) Saturation of Market – With Neutrogena, Olay and Nivea directly marketing Cream or Soap separately, the market is saturated and the premium target market has several products to purchase in mind. For example – Instead of buying Dove soap, a customer can prefer buying the soap of their choice and then applying Nivea cream. Even Nivea is marketing like crazy to push their products. So saturation of the market is evident. 2) Popularity in Grade B cities is a challenge – Because of its high price point, Dove as a brand is unable to get beyond Grade A cities. 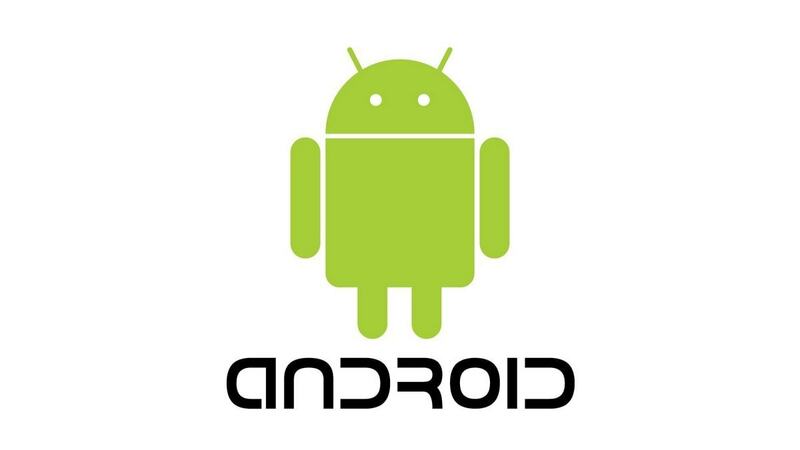 In Grade B cities, only the upper middle class, which is few and far in between will be able to purchase the product. So in a large country like India, penetration and a major market share becomes a problem. Which is not a case in high Gross income countries like US or UK. 3) Someone copies the strategy – The strategy of Dove was copied recently by Olay which started using real life customers and put them on the screen to show the affect of their products. When competition brand take away the one thing driving your own brand in the market, then your marketing strategy becomes ineffective. So over a period of time, if customer testimonials as a mode of marketing is abused, Dove will have to find new avenues to send its message across. Well, that is a subjective question. Such an interview is mainly targeted towards understanding your communication skills and your confidence as well as creative abilities. They are sure to ask you cross questions and you have to give them answers which are equally smart. If there are 100 people answering that question, all 100 will answer it differently. Hence the question is popular in sales interviews.